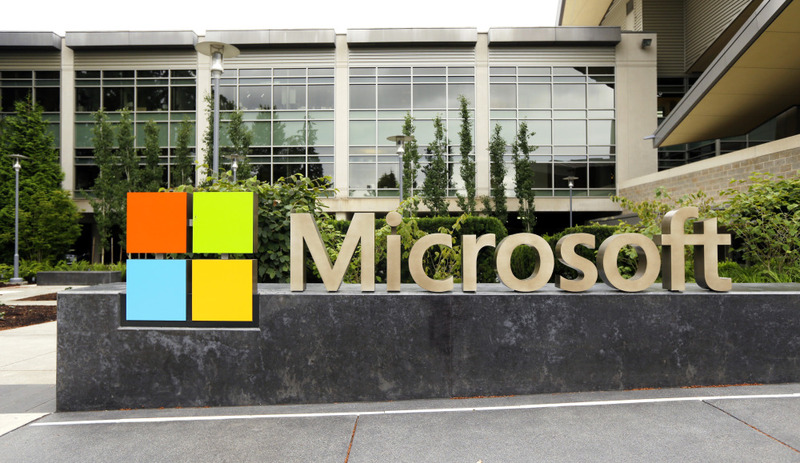 Microsoft (NASDAQ: MSFT) announced the acquisition of Metanautix, an innovative company that is helping solve one of the biggest challenges in the world of data analytics. The Palo Alto, California-based company was co-founded by former Google and Facebook executives, Theo Vassilakis and Toli Lerios. It was launched as a big data company in September 2014, after raising $7 million. Microsoft emphasized that Metanautix is a company that is helping one of the world’s biggest challenges in the analytical data with the use of its technology. It allows to the responsible for the computerized infrastructure of organizations to connect available information from different parts of it. This is accomplished through private and public clouds –such as traditional data warehouses, business systems like Salesforce, and NoSQL databases like Cassandra– without undergoing the complex and expensive process of bringing all data to a centralized system. Microsoft has committed to provide more information about how they will integrate the technology Metanautix within the Microsoft data platform, including SQL Server and the Cortana Analytics Suite. Overall, 2015 has turned out to be one of Microsoft’s more aggressive software company acquisition periods, with almost 20 purchases focusing mostly on “social, mobile, analytics and cloud” category.